Based in Campbell River I provide psychotherapy and counselling to Campbell River and the North Island. Island Psych Support provides a safe place for you to work with a caring, supportive registered clinical counsellor, addressing anything from adjusting to life changes to pervasive internal conflict. Whatever the issue, it is my aim to work in partnership with you to help you gain insight into your difficulties, foster positive change and develop greater confidence to meet future challenges and to live a rich and meaningful life. Given the importance of the relationship between therapist and client you may wish to take some time to speak with Dr Monteith over the phone to discuss the therapeutic process and to ensure compatibility. You are free to ask as many questions as necessary and you are under no obligation to proceed should you feel that the style of therapy is not a good fit for you. The initial consultation will include some time filling out some forms, including a consent form, which aims to orient you to the operations of Island Psych Support. Dr Monteith will conduct an assessment in order to gain a clear understanding of your reasons for seeking therapy. You will be asked a number of questions regarding your current situation, difficulties, and any related factors or history. It is important for Dr Monteith to learn as much as possible about you in order to create the most appropriate and effective treatment plan for you. This is also the time when Dr Monteith will work with you to create treatment goals for therapy. The assessment process generally two sessions to complete. This is also a good time to ask any questions you might have. From the intitial assessment Dr Monteith will determine which therapeutic approach is best suited to your needs and experience. She will then work in partnership with you to address the challenges you are experiencing and to meet your treatment goals. Dr. Monteith runs a group therapy programme that focuses on healthy relationships. This group is for women who have experienced interpersonal violence and is run over a 13 week period. 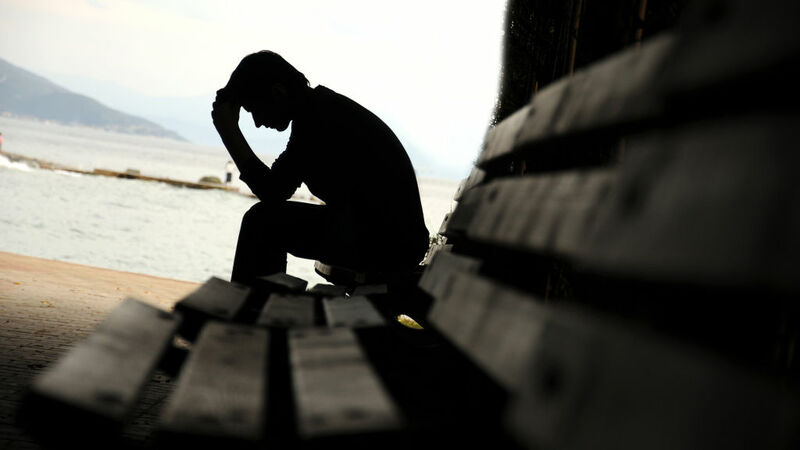 Depression – What is it, and what to do about it? Additionally I am available some evenings and weekends on request.